You might have noticed, if you follow me on Instagram that it was snowing in Paris last week and we have more snow forecast. 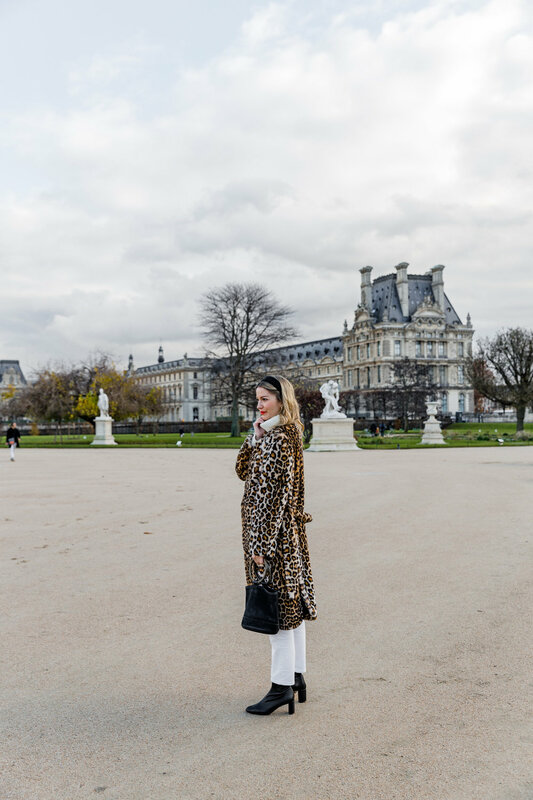 It’s not easy to dress for snow in a city like Paris as one wants to remain chic and stylish at all times. Besides a good cut puffer jacket - which I did indeed wear in the snow last week, faux fur is my go-to when the temperatures drop. It’s warm to wear and it’ll keep you looking equally good during the day as it will on a night out. But before moving on to a few of my favourites that I’ve found during my online search for the perfect furry coat, I’d like to point out that there is a discussion surrounding faux Vs real fur. While I won’t wear real fur - as I don’t like the idea of animals being killed for their skin - there are arguments that faux fur can be even worse for the environment. Here’s a good source by Refinary 29. And I also have plenty of fashion friends (those that work as designers for big fashion houses and know where the fur comes from) that make good arguments for buying real fur. Either way, whichever you personally choose to wear, if you do buy faux fur, I highly recommend investing in a good quality faux fur coat that will last, so you won’t be throwing it away in six months time and adding to the world’s fashion waste. Black is always a safe option, as is chocolate brown - I still regret not snapping up a long faux fur Totême coat - as it was one that I would certainly wear for years to come. (They also do a great short black faux fur jacket). Leopard print, such as the one I’m wearing by STAND, will also has longevity as it comes around season after season and has never gone out of style. 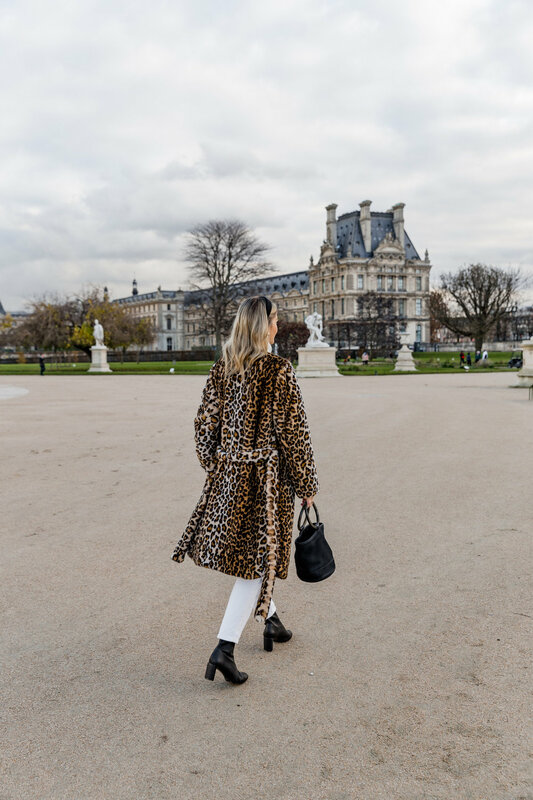 And in terms of styling, let the coat do the talking - especially if it’s leopard, and pair with jeans and a simple knit.